I think you’ll get a kick out of this. We are refinancing our home through a mortgage broker that shall remain anonymous. Among the mountain of paperwork they asked for, we were asked to provide our most recent bank statement. It had to be an official bank statement with the full account number (like the ones the bank sends monthly) not a download from online banking. So we sent them our February 2010 bank statement. It was rejected…want to guess why? 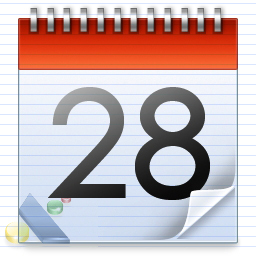 February only has 28 days and the mortgage broker insisted on 30! Anyway, just wanted to send this your way. We still love our apartment!